Veszprém, one of Hungary’s lesser-known towns, is the European Capital of Culture for 2023. 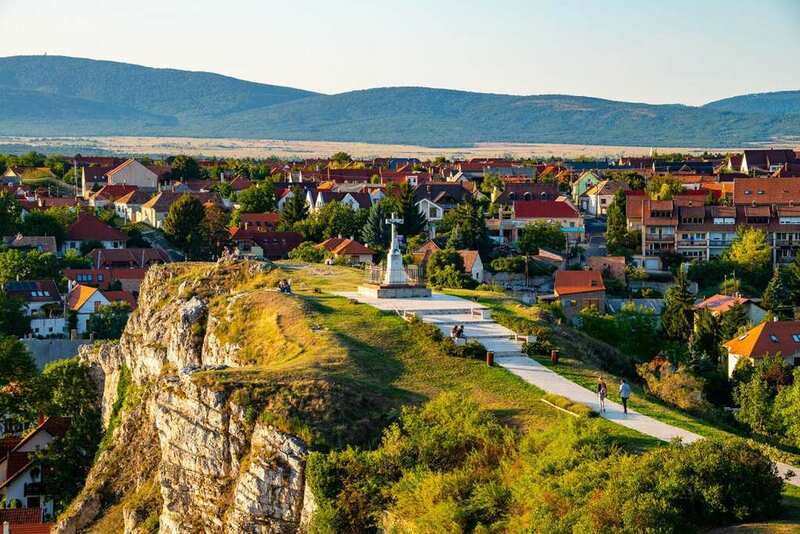 The European Commission reached the decision to honor the historic city that is nestled between Lake Balaton and the Bakony Hills on Friday, December 14. Veszprém beat out the Hungarian cities of Debrecen and Győr for the prestigious title, which will certainly increase its exposure. 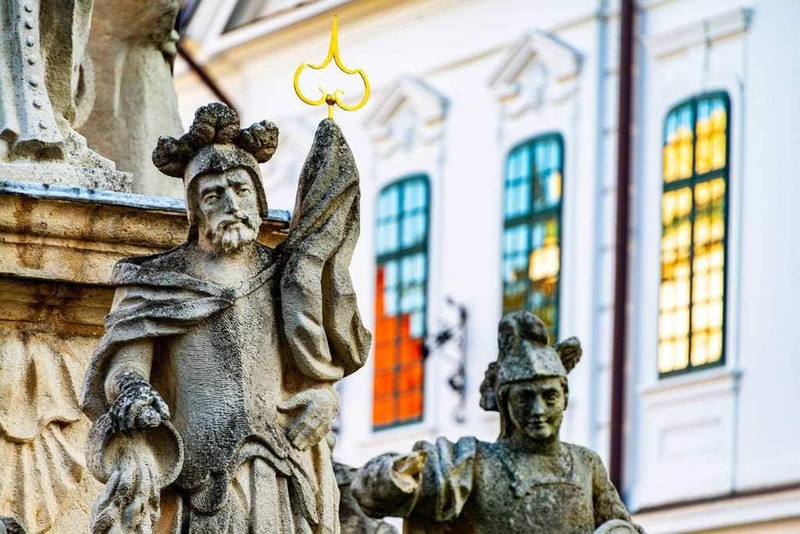 Ever since St. Stephen, Hungary’s first king, defeated the pagan lord Koppány, the location has been an important city for Hungarians. Every street corner and alleyway is saturated with history. If you’re going to be in Hungary, this is not a town to miss out on. One of the first stone castles built Hungary is located in Veszprém. In addition, tourists can meander down the narrow streets, between buildings that date to the middle ages. Hungary’s first cathedral is located there as well. And if you like music, the annual music festival in the summer makes the city a perfect destination. In addition to its close proximity to Lake Balaton, making it a highly desirable tourist destination, there are museums and theaters all over the city streets. The hilly town has a rich cultural life, which includes the Masterpiece Gallery up on the rocky castle hill. This gallery showcases contemporary Hungarian art. The Vass Collection is another gallery that features avant-garde abstract and constructivist art. The Tejfalussy House has the Beatified Gizella Diocese Collection, which features more traditional artwork. The Dezső Laczkó Museum holds a variety of exhibits, including archaeology, ethnography, and even sports history. If you like to go see performing arts, look no further than the Petőfi Theatre. Starting in January 2019, over 200 settlements in the region will begin preparing for 2023, which is looking like it will be Veszprém’s big year.